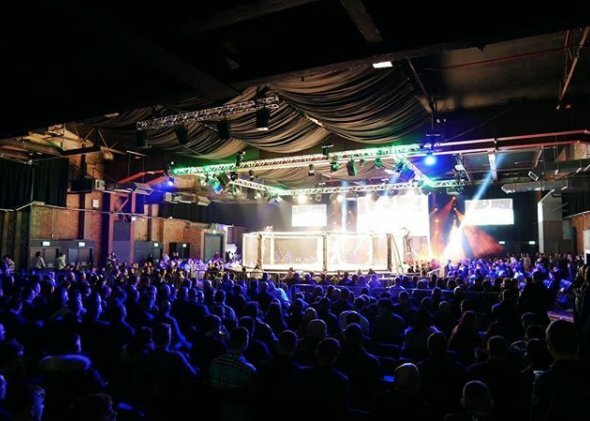 European mixed martial arts show Celtic Gladiator return to Manchester on Friday night for the second time of the year, following a successful show in February. The promotion brings an even stronger fight card, with all the action to unfolding live on The Sportsman’s social pages from 6:30PM. 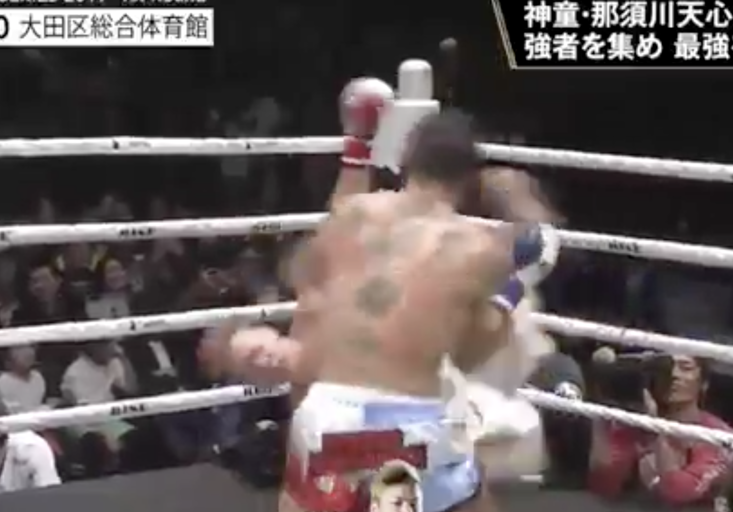 Twenty-one fights in total, ranging from amateurs making their first walk to compete to season professionals on the cusp of a call up to the hallowed UFC octagon. The card features some of the biggest prospects to hail from these shores. Brendan Loughnane headlines the show, returning after over a year out through injury and training alongside former UFC bantamweight champion Dominick Cruz. 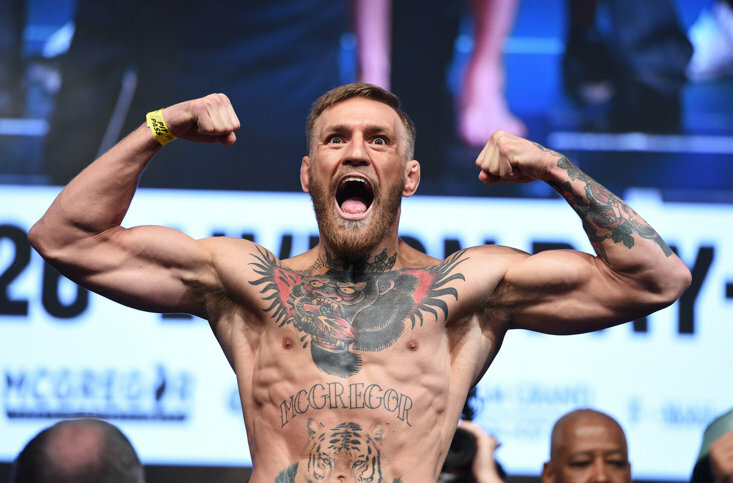 The twenty-eight-year-old last was seen winning with a stunning head kick in November 2017 in Stuttgart, Germany and his impressive 10-2 record since his UFC appearance in December 2012 leaves Brendan on the brink of a return. Amaury Junior will be the man looking to wrestle the interim Celtic Gladiator featherweight crown in Brendan’s backyard. 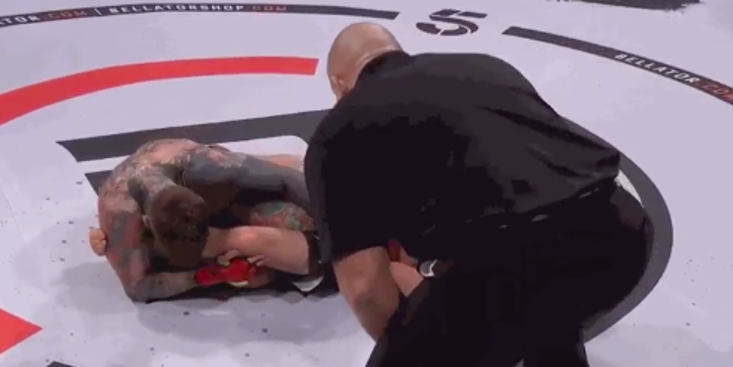 If you witnessed Raymison Bruno’s upset of Pietro Menga earlier this year, you’ll see that everything does not always go to plan in mixed martial arts! Junior brings an impressive jiu-jitsu pedigree, having won by submission nine times in his twelve victories. Having spent the majority of his career fighting in Brazil, where he has picked up a number of titles, Amaury recently made the switch to Portugal, and chooses to head to British soil for the first time. He even debuted back in 2005 against current UFC flyweight contender Jussier Formiga. Will Brendan pick up a victory in front of his big Manchester faithful? Or can Brazil reign supreme at the Victoria Warehouse again? 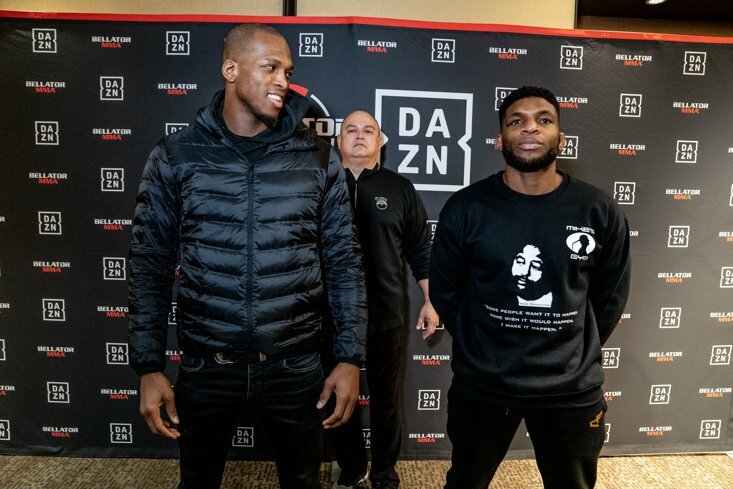 The polarising character of Kane Mousah looks to win on his return to lightweight in the co-main event of the evening, where he faces another Brazilian looking to cause an upset in George Emanuel. Mousah holds four knockouts on his record and holds a win over former Cage Warriors champion Alex Enlund. The founder of BADR Sport clothing will hope for a successful return to the cage after a defeat at the hands of UFC veteran Robert Whiteford at ACB 87 in May. 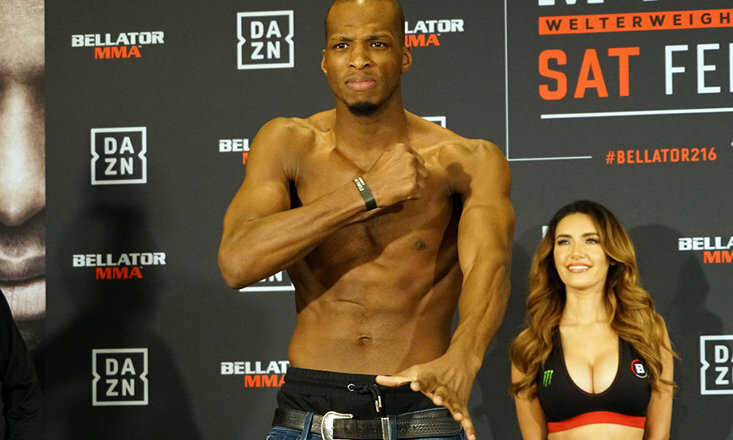 George Emanuel steps in on short notice to look to begin the Brazilian upsets on the evening, with the thirty-five-year-old taking the fight on seven days’ notice. Emanuel holds a 4-2 record, with all of his fights not making it past the second round. Fireworks are expected! Unbeaten prospect Lerone Murphy is considered the one-to-watch on this card. After having a perfect amateur record, racking up four wins with three finishes inside twelve months, the professional ranks have brought similar success. “The Miracle” holds a perfect 6-0 record, with his four knockouts all coming inside the opening round. Standing in his way is Belgian prospect Ayton De Paepe. The twenty-four-year-old holds an impressive 6-1 record, with that sole loss coming at the hands of rising Welsh prospect Jack Shore. De Paepe has racked up two knockouts in his six victories and will hope for an upset at the Victoria Warehouse! The ever-popular Shoaib Yousaf makes his return to compete in the UK after his recent victory in Dubai. If you haven’t watched Yousaf fight before, his style is exciting and brings together one of the strongest travelling supports in this country! With a 3-1 record, Yousaf also picked up the 2016 IMMAF World Title before turning professional with an unbeaten amateur pedigree at 10-0. He faces another Brazilian in Ricardo Morais. An all-English featherweight battle between unbeaten prospects Jordan Barton and Danny Randolph kicks off the main card, with Barton have won his last night bouts as a professional and as an amateur, with eight knockouts in the process. Randolph holds a perfect 2-0 record as a pro, with two first round finishes. Someone’s 0 has got to go! The card also features a K1 bout between Manchester’s Loz James who faces Jack Meakin in the closing preliminary bout in front of another strong following. The amateur bantamweight title will also be contested between Pav Sahota and Jamie Kelly, two of the rising 135lbs in the country. The amateur card and the prelims kick off at 6:30PM, with the main card getting underway at 10:00PM. The entire fight card will be available to watch live and free on The Sportsman’s Facebook, YouTube and Twitter!